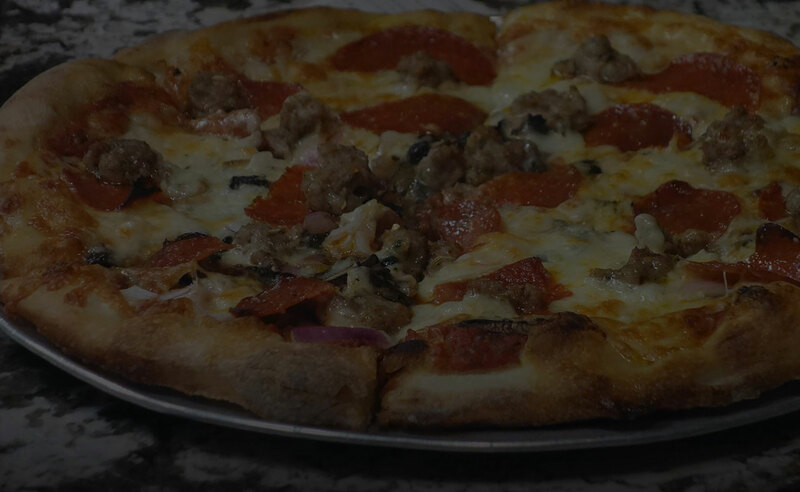 Crust Pizzeria - Pizza, Pasta and More! - Serving Carlsbad, Carmel Valley, and Surrouding San Diego Area. Both locations are individually owned and operated.